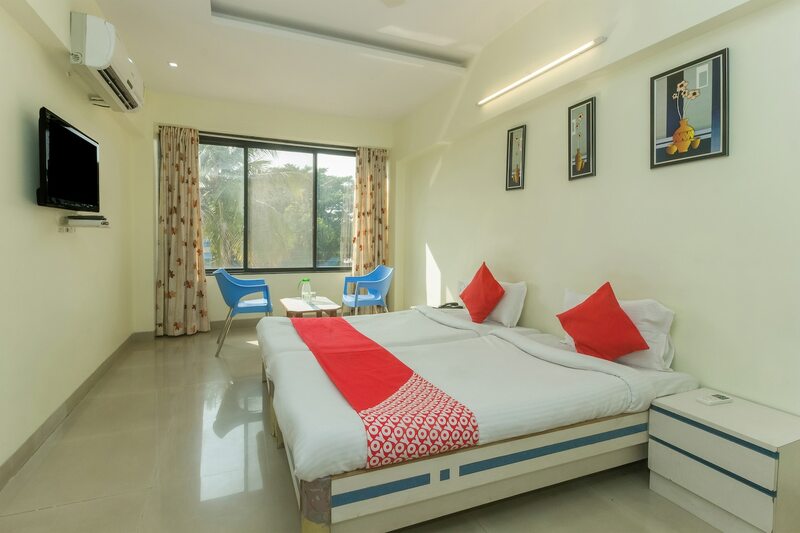 OYO 4387 Hotel Theem Plaaza is located strategically in Nashik to offer you the best services and comfort at affordable rates. The hospitable and friendly staff of OYO ensures your stay is pleasant. Our rooms are tastefully furnished and offer amenities like AC, TV, Lift/Elevator and a lot more. Take a tour of the Nashik and explore key attractions like Shri Kalaram Sansthan Mandir, Sita Gufaa and Shree Kapaleshwar Mahadev Mandir. State Bank Of India ATM, Axis Bank ATM and HDFC Bank ATM close to the hotel ensures you are never short on cash.